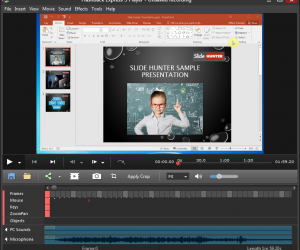 Camtasia is a great application that enables you to create screencasts and also record your PowerPoint presentations and save a video as output. 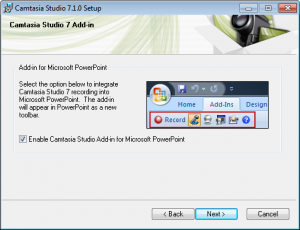 By integrating Camtasia in PowerPoint you can record your presentations with this software and then upload PowerPoint presentation videos to Youtube or share on the Internet. 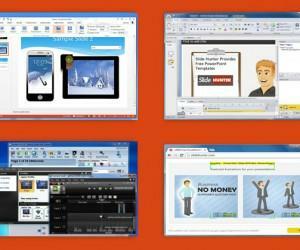 Also you can publish your own videos and PowerPoint presentations in your website or share them across e-learning tools. 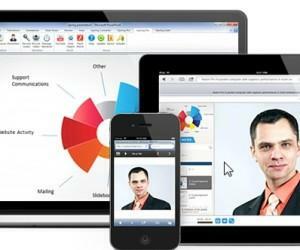 Camtasia is not a free product, you need to pay to use it but definitely it is cheaper than acquiring other software like Adobe Captivate which is certainly more expensive. Once you follow the installation instructions you’ll be requested to install the addin. 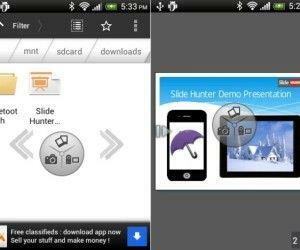 A new toolbar will appear with the addin buttons when you open PowerPoint. 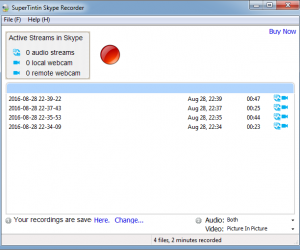 Here you can click the record button to start recording your presentation. 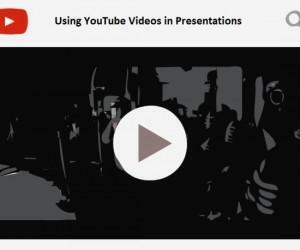 Also you can use this recorded video with some of our free PowerPoint backgrounds.